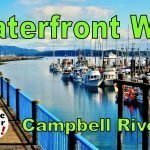 We love our summers spent in Campbell River on Vancouver Island with its fantastic ocean views, waterfront, spectacular boating and wildlife viewing opportunities. 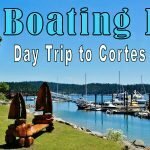 Over the years on the blog, I’ve chronicled many of our Vancouver Island adventures, most highlighted by the ocean. 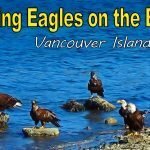 However, there is much more to Van Isle than beaches, harbors, and islands. Go inland from the coast almost anywhere, and you’re met with mountains, lakes, rivers, and seemingly unending forest lands. 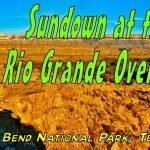 Anne and I spent many years exploring the inland regions with our old Ford camper van. 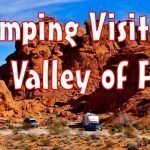 With the smaller sized RV, we were able to get into some awesome off the beaten path wilderness locations. 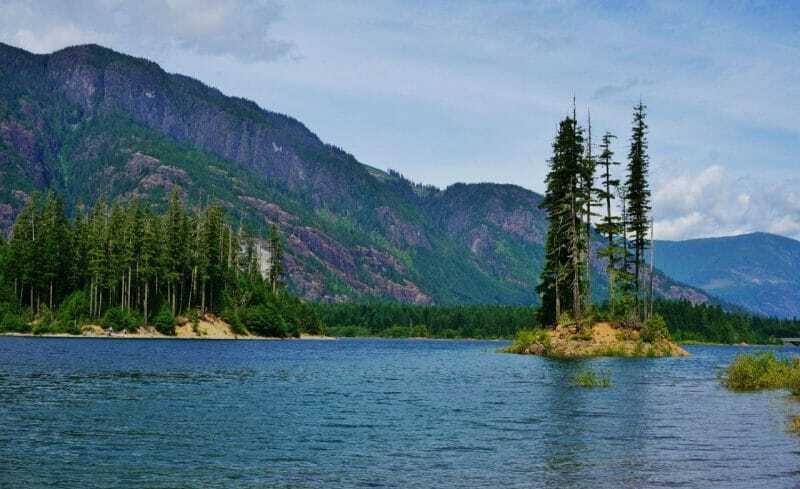 An all time favorite is Strathcona Provincial Park. 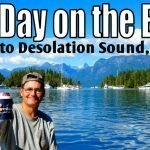 The other day I thought it was time for a return visit to this Vancouver Island gem. I packed a picnic lunch, grabbed the beagle and headed out for a day of exploring. With the winter mountain snowcaps melting I was eager to check out a few of Strathcona’s waterfalls. 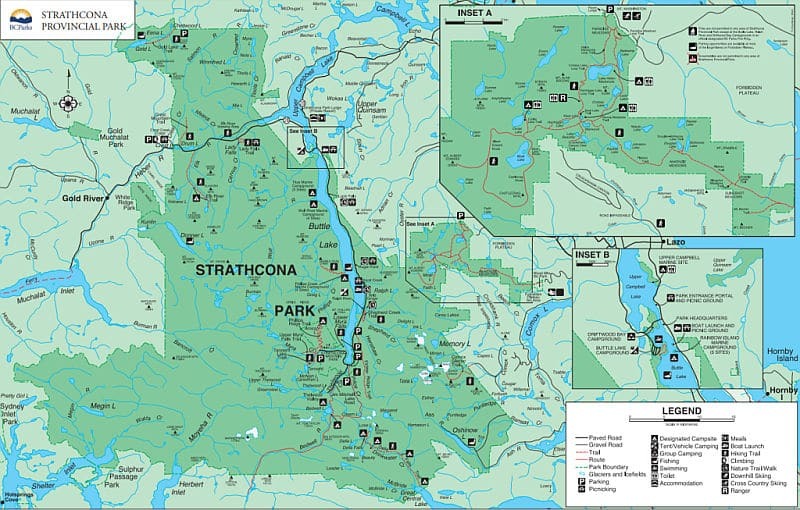 The entrance to Strathcona Provincial Park is located about a 1/2 hour drive west of Campbell River on Highway 28. 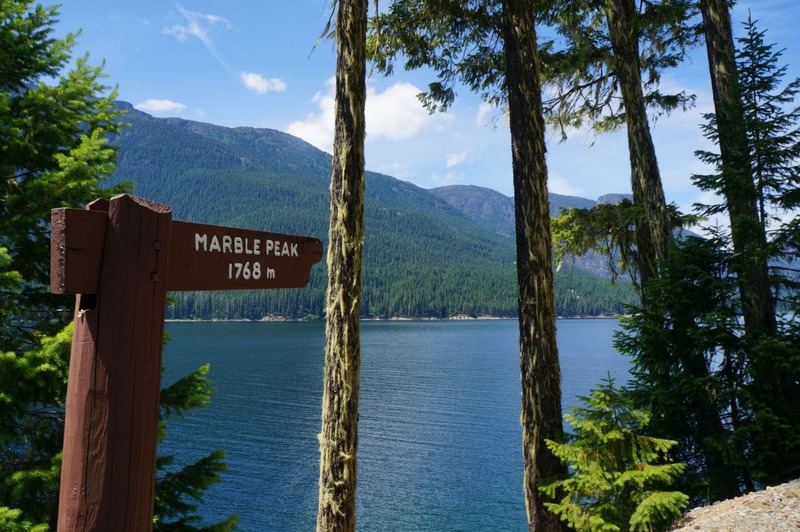 In the heart of the park is a 14 miles long skinny lake called Buttle. 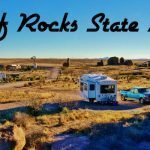 There is an RV campground of the same name at the north end, and another called Ralph River at the south. Scattered throughout the park are numerous hiking trails and primitive backpacking tent sites. 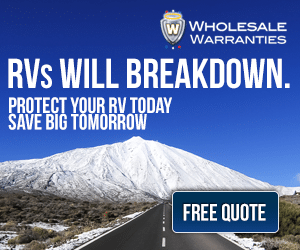 The two RV campgrounds are mostly suitable for smaller rigs such as a truck camper, camper van, or short trailer. Due to the trees and tight quarters in the forest, RVs larger than say 30 feet would find possible camping spots to be limited. 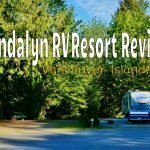 We did take our 30-foot fifth wheel out to Buttle Lake Campground one time and found a campsite long enough, but backing in was a chore. 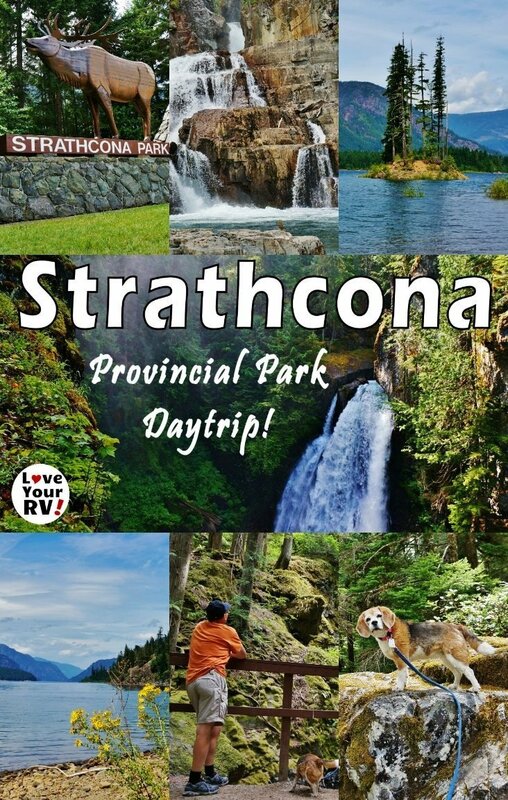 For big RVs, it’s advisable to set up at an RV Park in Campbell River and take a day trip to Strathcona. My day trip to Strathcona included visiting three easy to access waterfalls. All three falls named Lady, Lupin, and Myra are at the end easy forest hikes off the main road, though the trails do have a bit of elevation change. My favorite is Lower Myra Falls. 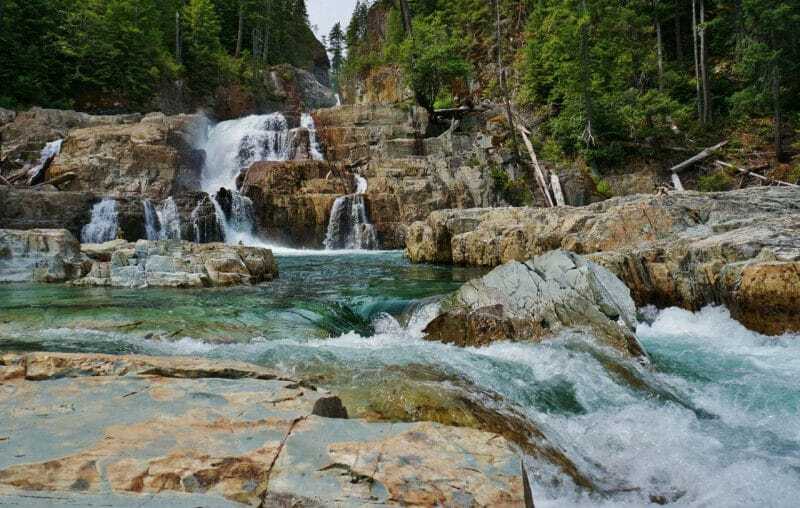 A beautiful cascading set of falls with a view out to Buttle Lake and the mountains beyond. I packed a picnic lunch and sat on the rocks drinking in the incredible natural scenery. As the day wound down, I stopped in for a quick look at the Strathcona Dam spillway and campground below. 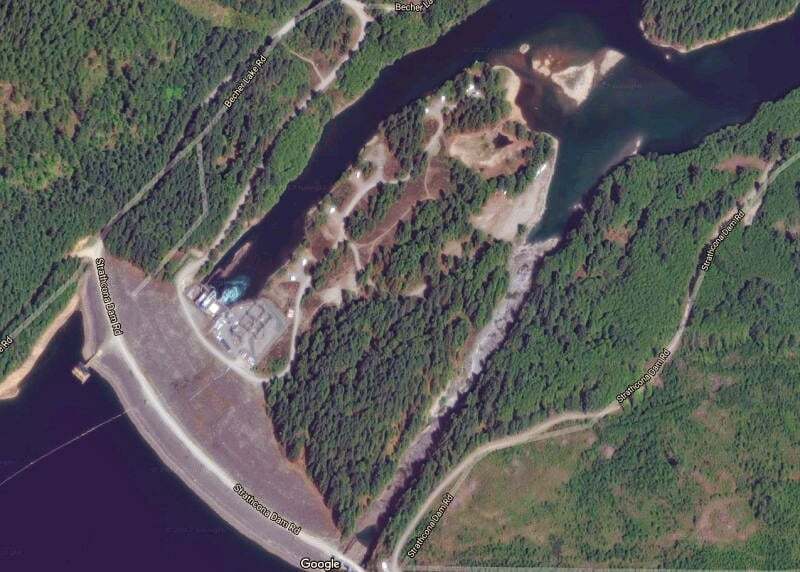 The dam spits the Upper and Lower Campbell lakes and sports a small free campground with several campsites for larger rigs and a large overflow area.